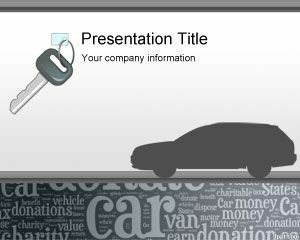 Car Donation is a common practice in some US states and cities like Boston Massachusetts, State of Texas and California, since makes possible to the car holder to donate a car and get except of some taxes. 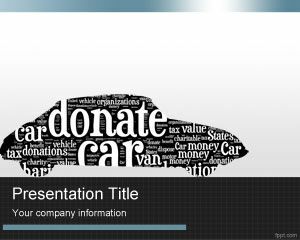 Car donation is the practice of giving away no-longer-wanted automobiles or other vehicles to charitable organizations and in exchange these donations provide a tax benefit to the owner so this practice have become very popular in the US. 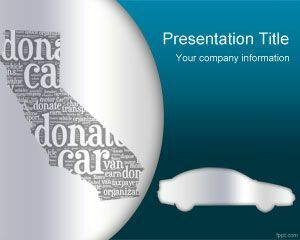 This is a free Car Donation PowerPoint template that you can download if you need to make car donation presentations. 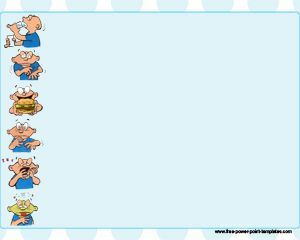 There are many charities available like American Childhood Cancer Organization Utah, Children Miracle Network Hospitals, Juvenile Diabetes Research Foundation, Kidney and Urology Foundation of America and many other available on every State. 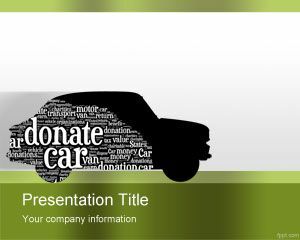 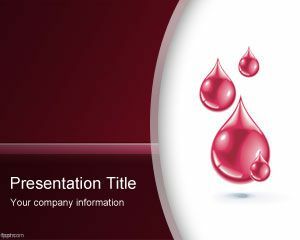 Charity car donation and free vehicle donation PowerPoint template is compatible with Microsoft PowerPoint 2007 and 2010. 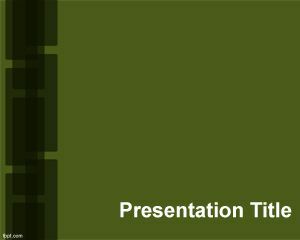 The slide design has a car image with green borders and charity car word cloud embedded into the car silhouette.